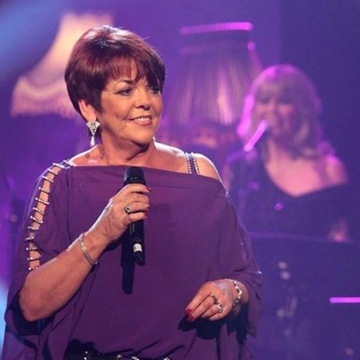 International Award winning Susan McCann has never left been far away from centre stage for most of the last 50 years. String of Diamonds was one of her major hit records, originally released in 1994 and selling over half a million albums. The show will be a unique opportunity for you to hear Susan in fine voice perform all her hits like ‘The Old Man on the Poarch’ ‘Penny Arcade’ ‘When the Sun says Goodbye to the Mountains’ ’Broken Speed and of course her precious String of Diamonds medleys.